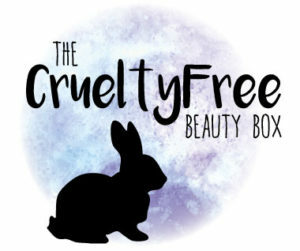 With the rise of popularity of the ‘beauty box’ – a monthly subscription that delivers a gorgeous box of mainly sample sized beauty right to your door – The cruelty free beauty box founders have come up with the cruelty free alternative for the booming market of makeup and skin care lovers. And it’s really simple to do! Subscribe to either the ‘Beauty Box’ or the ‘Makeup Box’ and decide on 1, 3 or 6 months subscription. We opted for the 1 month Makeup Box and can’t wait to share the results and reviews of the products on here very soon – keep checking, we’ll be blogging!